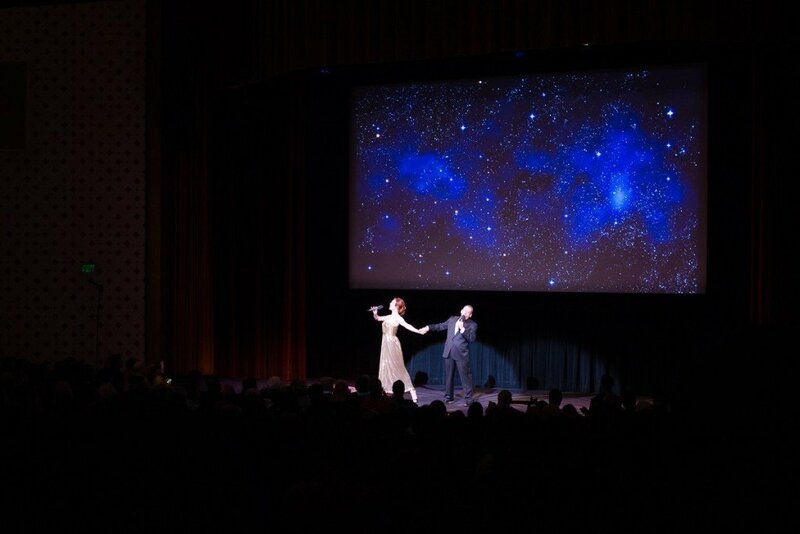 Last month I had the honor of performing with Caltech physicist John Preskill at One Entangled Evening–a show celebrating the future of quantum computing. Nobel laureates, billionaires, sparkly dresses–what more could you want? Oh, plus there was this: Paul Rudd. Stephen Hawking. Chess. Cats. Need I say more?